Since she was three years old, Madeleine has trained in various dance styles including ballet, pointe, contemporary, jazz and lyrical. Madeleine completed her dance training at Interplay School of Dance in Toronto, where she was trained in both R.A.D and Cecchetti Ballet. 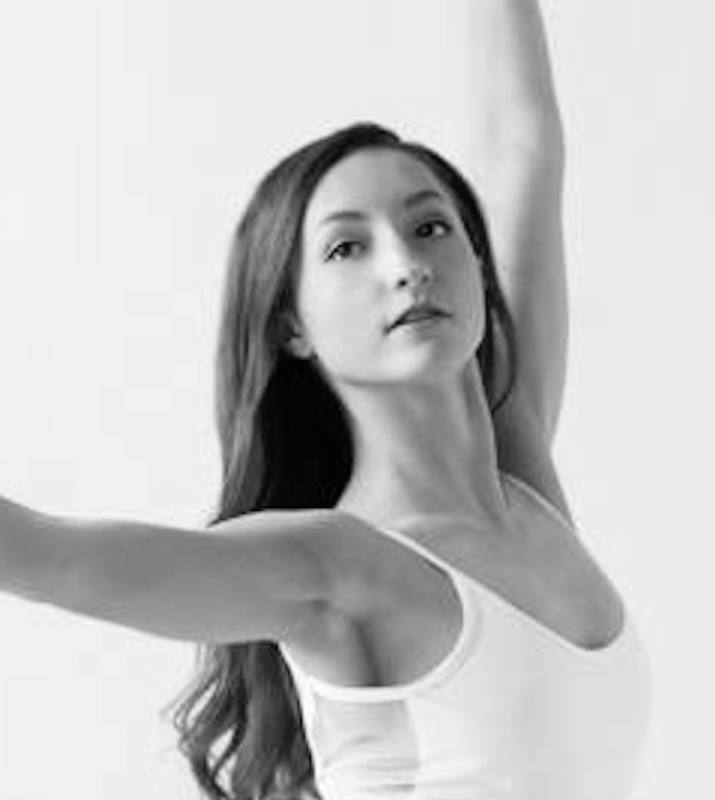 As an undergraduate student in the Health Sciences Program at McMaster, Madeleine continued her passion for dance as a member of the competitive and recreational dance teams. She also choreographed for various university productions, including musicals and fashion shows, and ran various dance programs in the Hamilton area. Madeleine is now a Master’s student in the Neuroscience Graduate Program at McMaster, where she is studying child development. She also currently works as a dance artist educator for Culture for Kids in the Arts’ After-School Program. Madeleine is passionate about working with children and sharing her passion for dance with others!